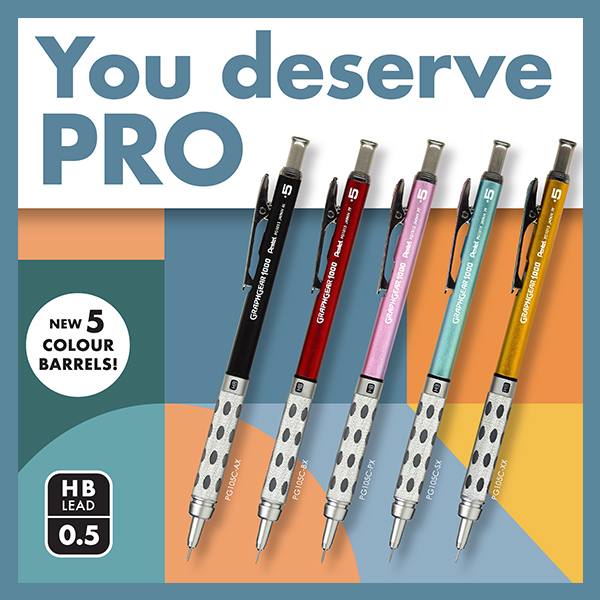 Suitable not only for draughting and professional use but also for general writing. Available in 5 luxurious satin-look barrel colours: Black, Red, Pink, Sky Blue and Gold. 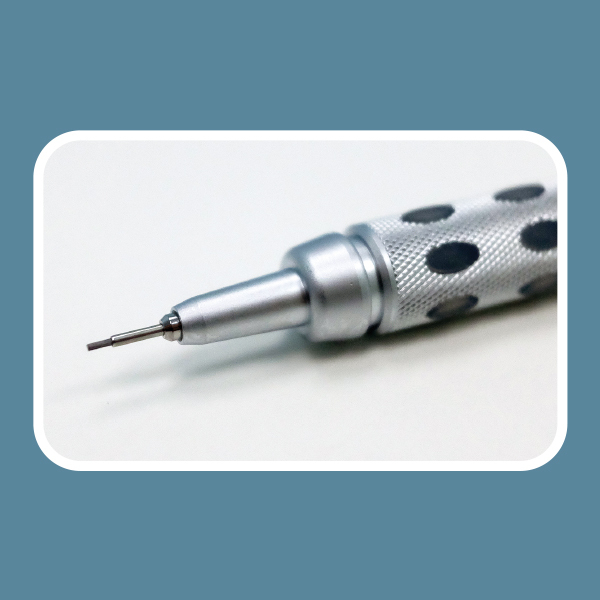 4mm tip length makes it ideal for use with rulers and templates. 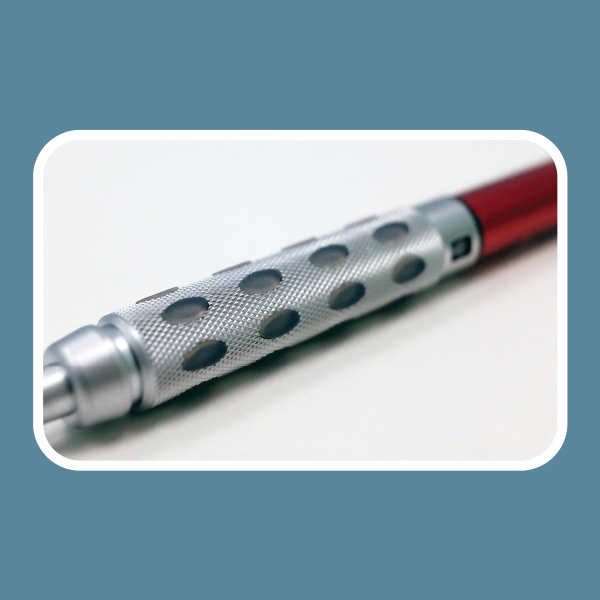 Comfortable and non-slip dual "metal and rubber" grip. 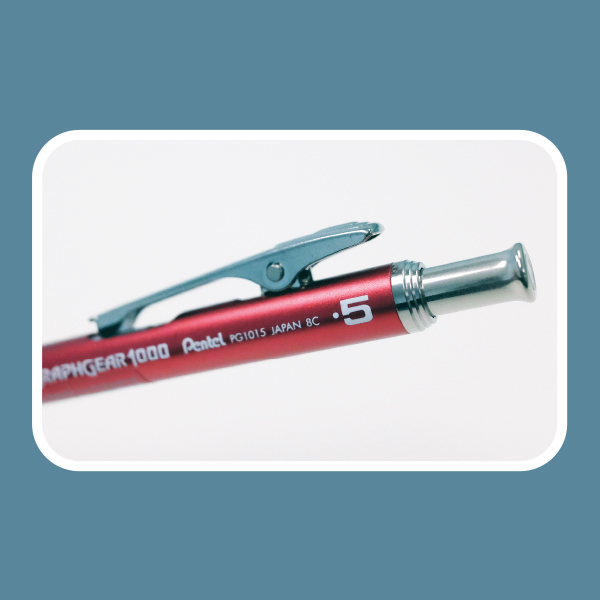 Dual-action retractor advances and retracts pencil tip to protect lead from breaking.